I have been practicing yoga for almost 8 years now and for some or other reason I just really like going to a class and doing it. You can of coarse do a self practice at home, with the internet you can get amazing classes right in your own home. For me the routine of just getting out and going to the class where you can’t get distracted by cell phones and social media really seems to work. Also you have other people practicing with you, which is really fun and motivates you to push yourself a little. 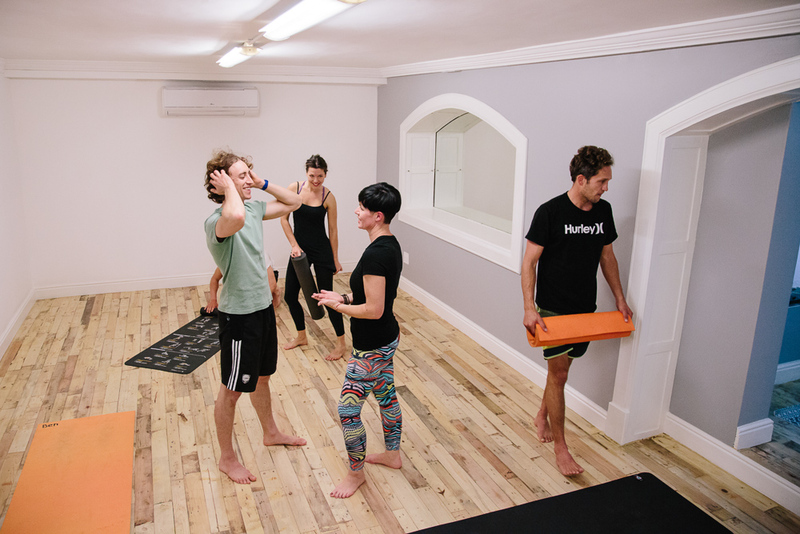 At the moment I am practicing at Yoga Body Space in Constantia it’s a really nice space with great teachers and the classes aren’t over crowded which I really like. There are so many studios its just about finding one that you’re comfortable with. Jim Harrington’s studio ReUnion Yoga in wood stock is also really good. Yoga is an ancient practice almost 5000 years old but possibly as much as 10 000 and its history once I started looking into it really is incredible. Patanjali and ancient yogic sage broke yoga up into 8 components the Yama’s and the Niyamas which are basically yoga’s ethical and moral codes. Bearing in mind that these where written thousands of years ago its pretty amazing how relevant they are in our lives today. 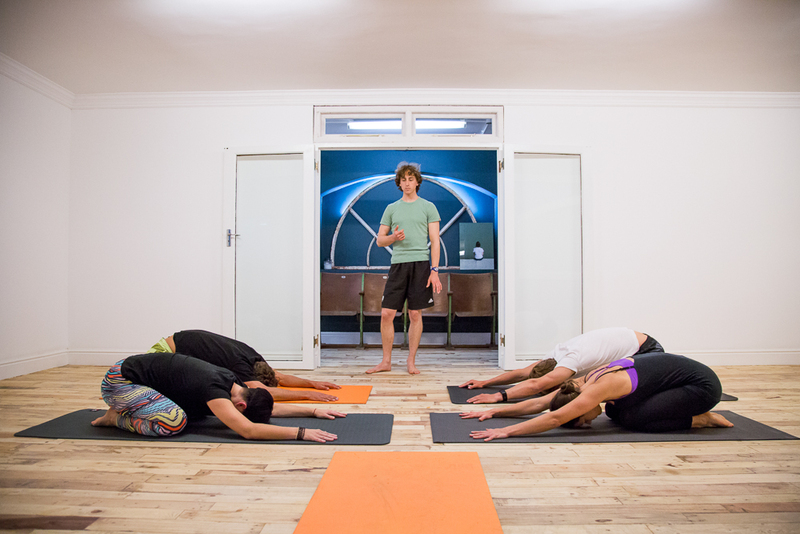 When I first started practicing Yoga I used it as a kind of training, I wanted to increase my flexible ext. 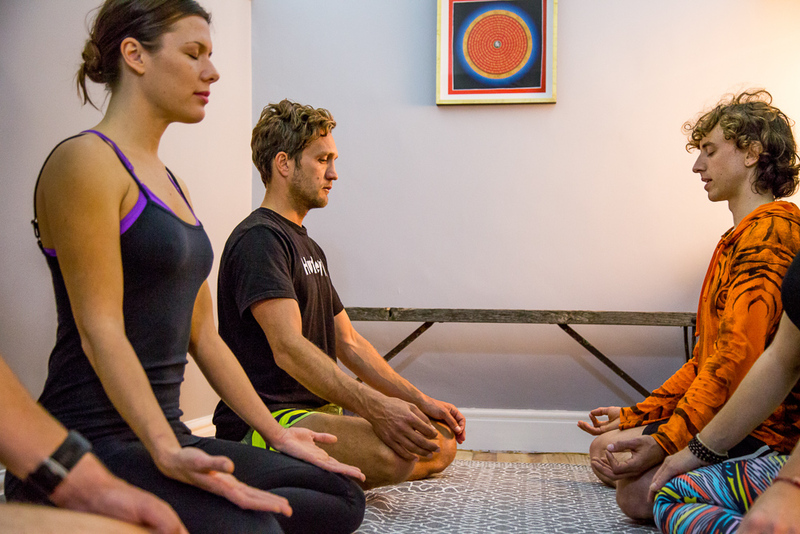 But now it has become more of mediation and breathing exercise, 1 hour of moving and concentrating on your breath. I honestly believe that I’m a better person when I have a regular yoga practice. A lot of people say to me that they are going to loose some weight and then start or that they are not flexible enough, honestly none of those things matter its just about getting on your mat and moving your body while working on your breath. There is no reason to over think it ANYONE can do yoga. Personally I enjoy Vinyasa classes. For those of you that don’t know there are various styles of yoga, Bikram, Vinyasa, Ashtanga and many more. 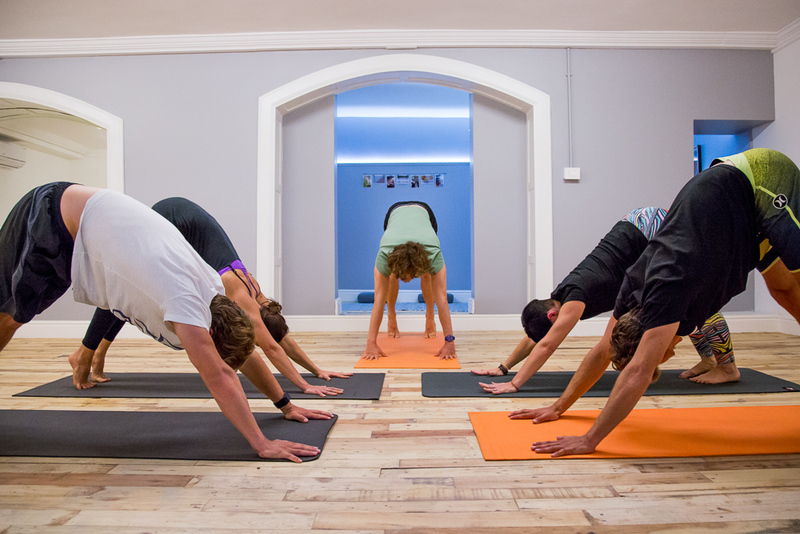 Bikram is always practised in a really hot room, some Vinyasa classes are heated but not all. Where as Bikram is a set sequence of poses. 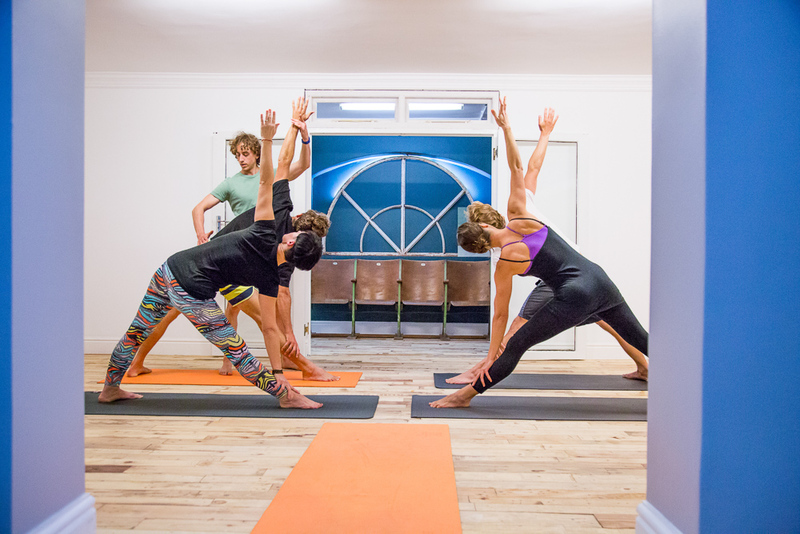 Vinyasa is a flowing sequence that changes each class depending on the teacher. Both are awesome i started with only doing Bikram, but I find doing a 90min Bikram class makes it hard to do any other type of training that day as its very strenuous. 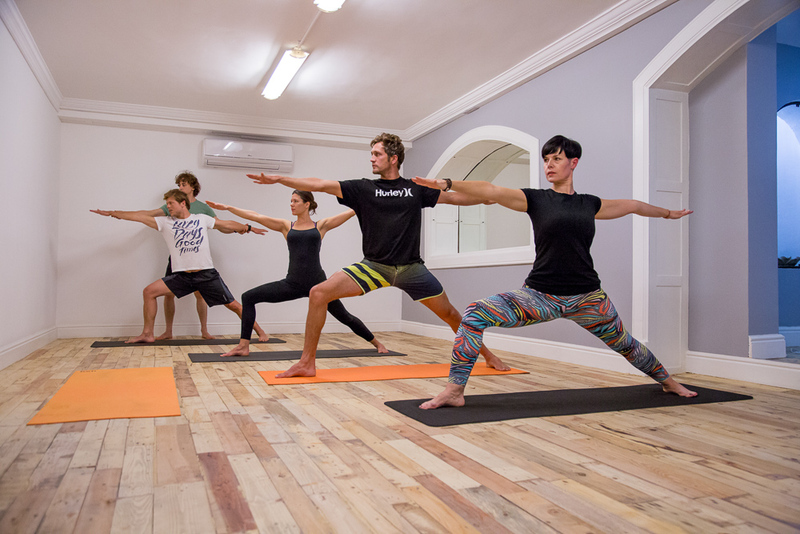 For surfing yoga has got to be one of the best things you could possibly do, keeping you supple as well as strong and increasing lung capacity. Its also really calming and i find that if i know the waves are going to be really big or just really good and you want to be on top form for the day if you practice the day before or even on the day it just centers you and takes away a lot of the butterflies. 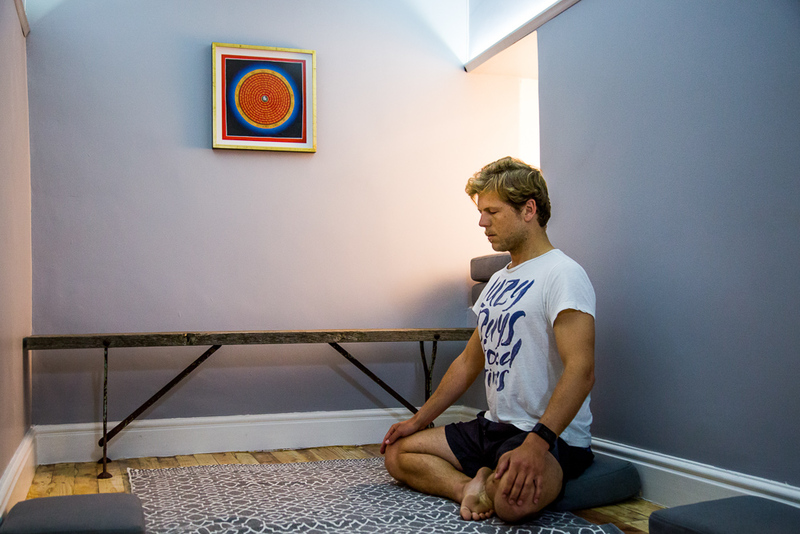 Below are some pictures of Myself and Edward Millatt practicing and doing some meditation. With a few of the teachers from Yoga Body Space. Alison Milner, Sara De Deer and Ben Hemson-Struthers. All pictures by Yasmen Hinkel.